Long-lasting battery can go up to five days on a single charge. S.M.A.R.T. 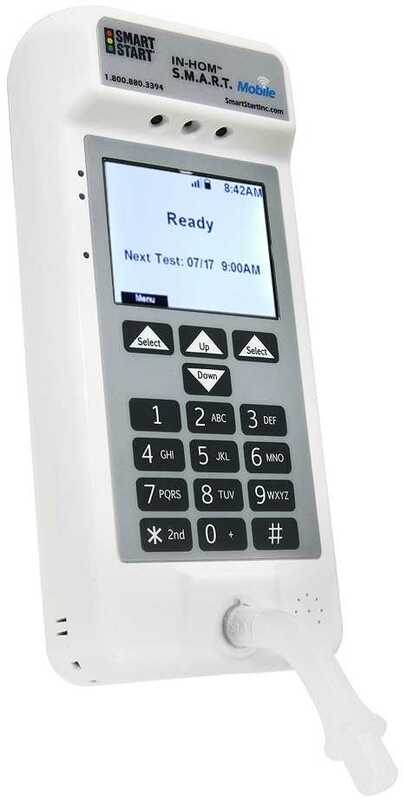 Mobile’s large, easy-to-read display makes portable alcohol monitoring easy. S.M.A.R.T. Mobile’s menu provides clear and simple access, with the device’s main screen displaying scheduled, or random, test windows. USB capabilities to charge S.M.A.R.T. Mobile on the go. S.M.A.R.T. Mobile is powered by Verizon®. S.M.A.R.T. 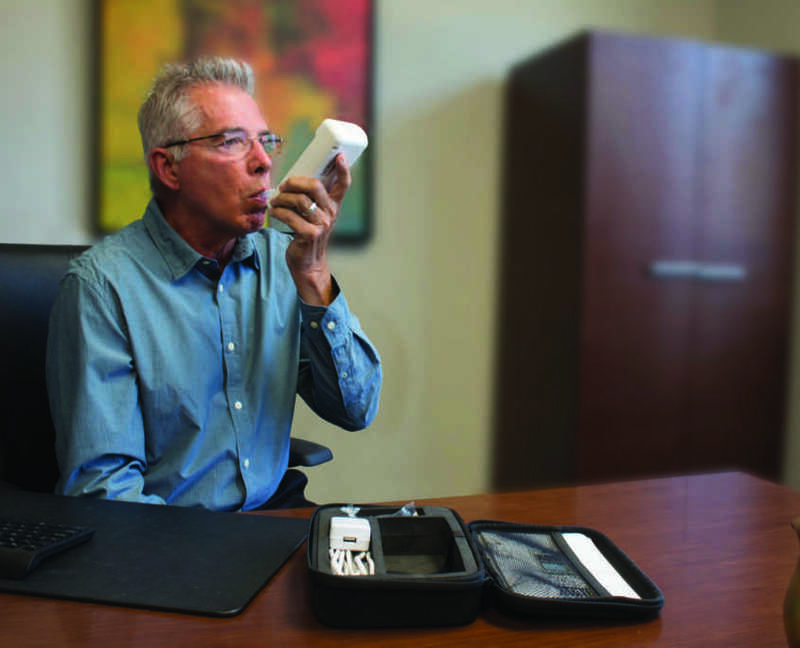 Mobile’s removable mouthpiece allows for easy cleaning. Built-in camera provides facial identification. The S.M.A.R.T. Mobile features customized tests, such as scheduled, random or on-demand, to help all your clients at any stage during their program. 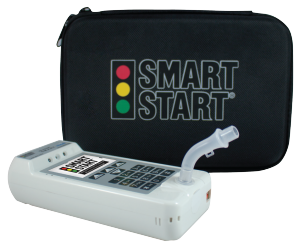 Our remote alcohol monitoring device is price-competitive, self-contained, discreet and does not require the use of a smart phone. S.M.A.R.T. Mobile is powered by Verizon, the most powerful provider of cellular connectivity in the U.S., and only requires calibration every six months. In addition, S.M.A.R.T. Mobile provides automatic retests following an initial violation. What Exactly is Alcohol Monitoring Technology and What Are the Different Types?